From the Atlantic to the Pacific, we're welcoming customers and meeting their environmental equipment needs with our full range of products and services. 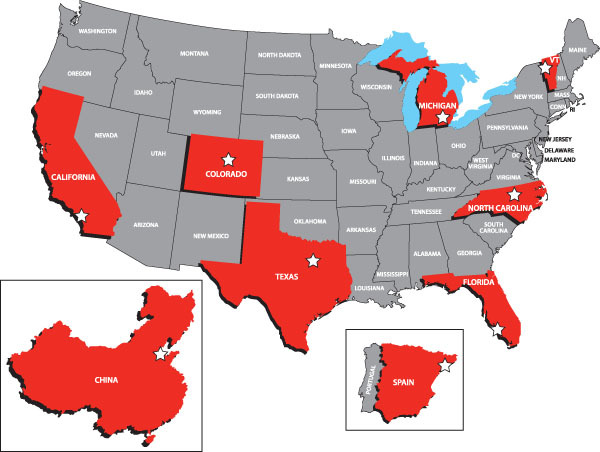 With locations in California, Colorado, Florida, Michigan, North Carolina, Texas and Vermont, Geotech service center locations meet the strategic needs of environmental professionals for equipment, maintenance, repair, rental and training. 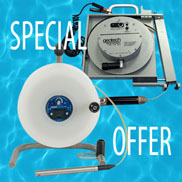 Large facilities allow us to stock more equipment. 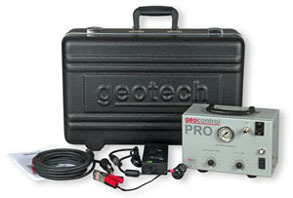 Geotech sells groundwater sampling equipment, water level meters and interface probes, water sample filters, soil sampling equipment, remediation equipment, air quality meters and field supplies. Major brands include AMS, Grundfos, Hach, HF Scientific, In-Situ, Ion Science, Landtec, LaMotte, Oakton, RAE, Thermo Scientific, WTW and YSI. Used, well-maintained equipment from our rental fleet, in like-new condition with warranties for manufacturer defects is available for purchase. Our rental fleet grows every year as we add new equipment to meet your needs and schedule.Geotech rentals come complete with carrying case, manual, quick-start guide and the basic accessories you’ll need to do the job right. To assure reliability, most of our rental equipment is within the original manufacturer’s warranty period. Our trained technicians ensure that the equipment you rent is always maintained in the best condition with documented calibration and rigorous maintenance schedules. 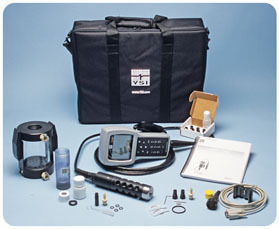 We offer repair and calibration services for water quality meters, air monitoring instruments, sampling pumps, remediation pumps, and other devices. Repairs are backed by a 90-day warranty on labor. 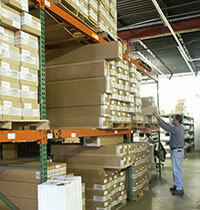 We stock OEM parts for performing warranty service and repairs in-house. Our technical staff is fully trained and factory certified to perform warranty service for YSI Environmental instruments and Grundfos Environmental Pumps. Delivered in 1 day for most customers. See the delivery map. Topics include operation and maintenance of hand-held water quality instrumentation, air-monitoring devices, pumping, and remediation equipment operation and troubleshooting. Our “open phone line” policy puts you in touch with skilled problem solvers available 24 hours a day. 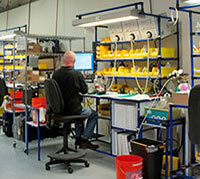 Many of our skilled staff can provide specific equipment application experience to assure your success in the field. Geotech carefully selects the locations of it's branch offices for easy access to major roads and highways, proximity to our customers and plenty of parking. 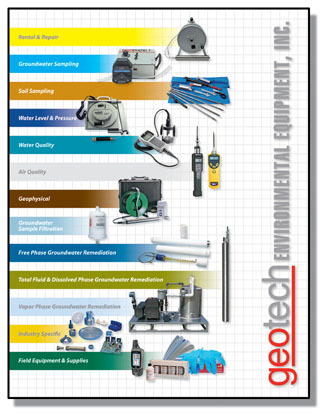 Whether you're from Vermont, Colorado, Michigan, Florida, North Carolina, Texas or California, visit your local Geotech branch office and learn how a locally managed environmental equipment center will improve your efficiency and effectiveness. See the location map and office information at the end of this newsletter. Join us for SWANA's 50th Annual Solid Waste Exhibition. This year SWANA is once again bringing the best educational, networking and exhibiting opportunities for solid waste professionals to one location at the Gaylord National Resort and Convention Center in Washington, D.C.
Geotech will be at Booth #1303. Visit us at the largest water quality event in North America! 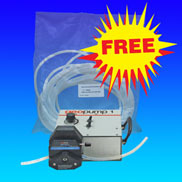 The latest in water quality research, technology and services will be on display at WEFTEC 2012. WEFTEC offers the best water quality education and training available today and is a leading source for water quality developments, research, regulations, solutions, and cutting-edge technologies. 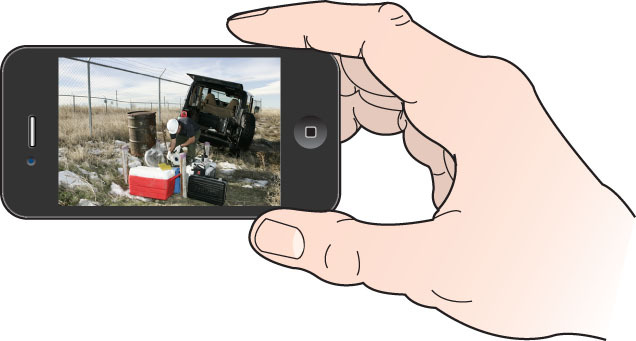 Geotech will be at Booth #6549. 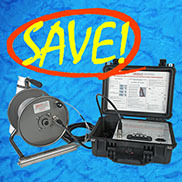 Prices and promotions mentioned in this newsletter are valid through August 31, 2012.